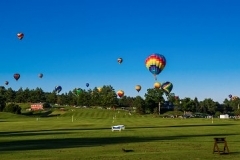 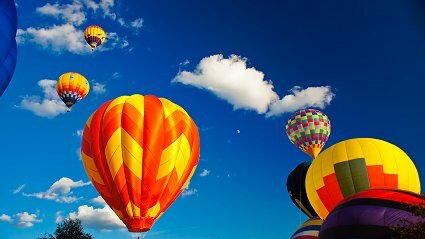 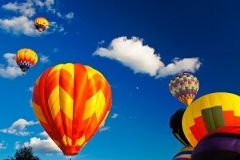 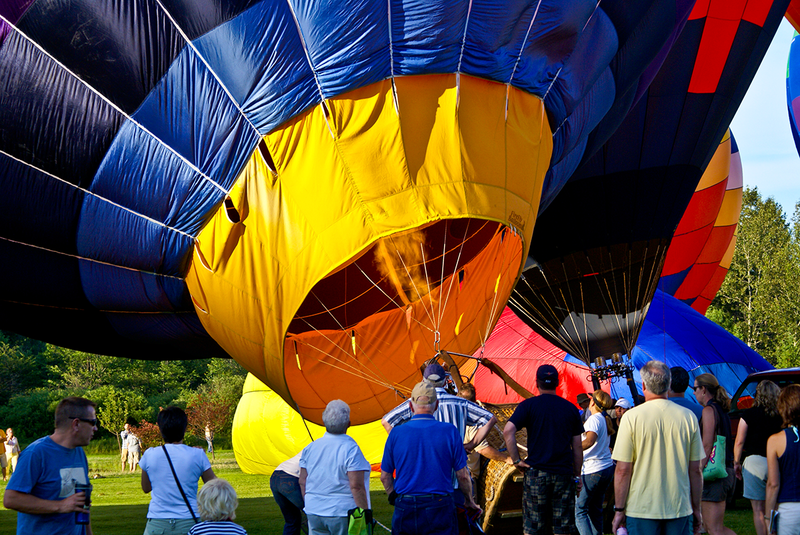 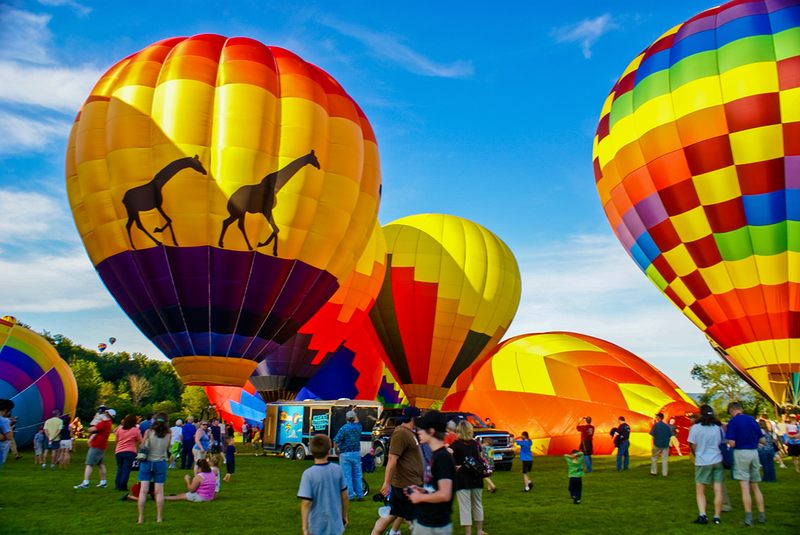 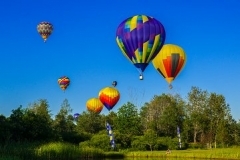 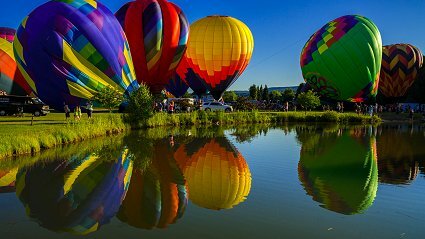 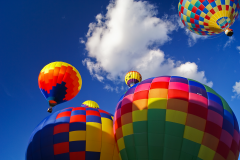 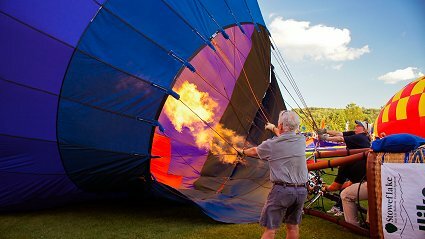 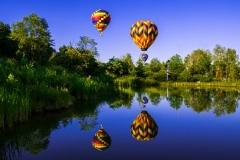 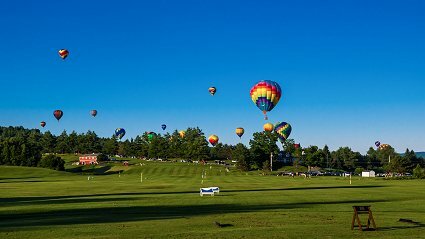 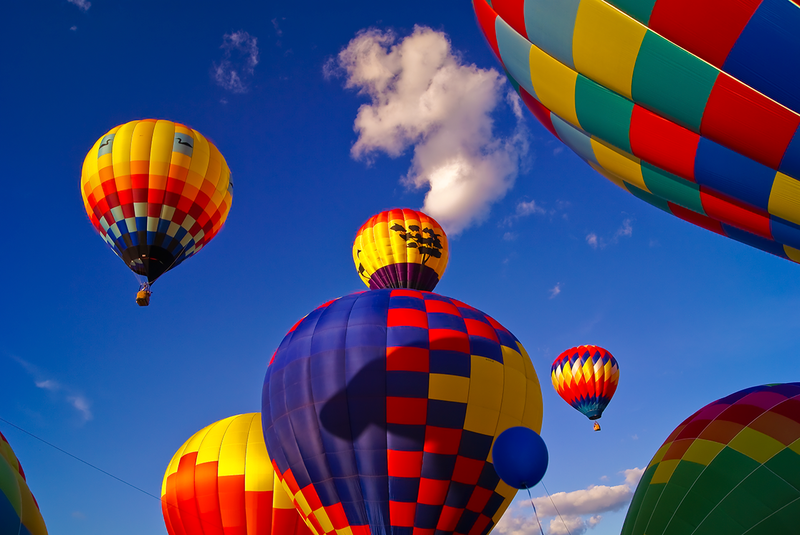 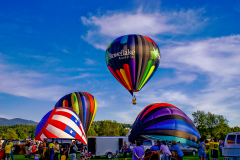 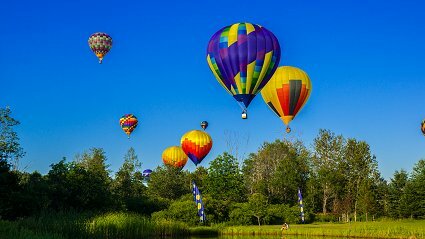 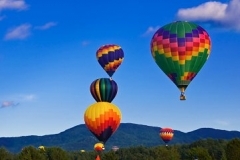 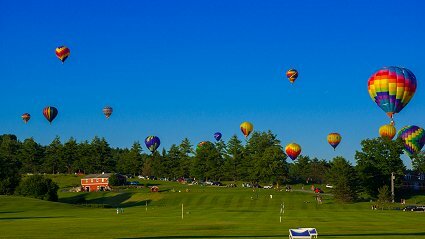 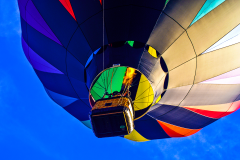 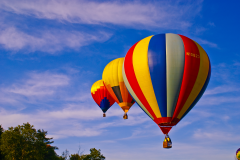 New England Photography Archives - Stowe Balloon Festival. 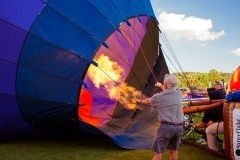 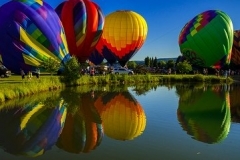 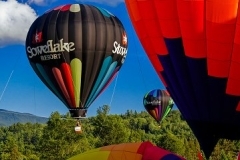 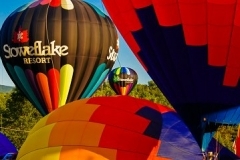 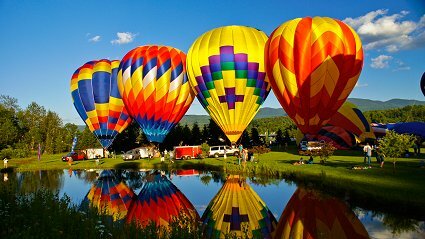 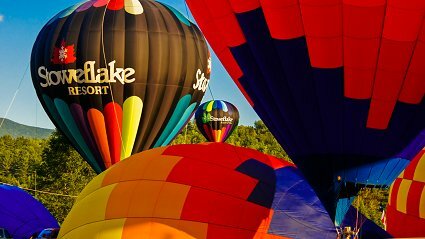 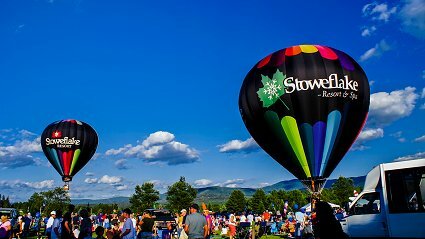 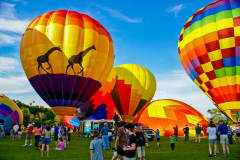 The Stowe Hot Air Balloon Festival in beautiful Stowe Vermont. 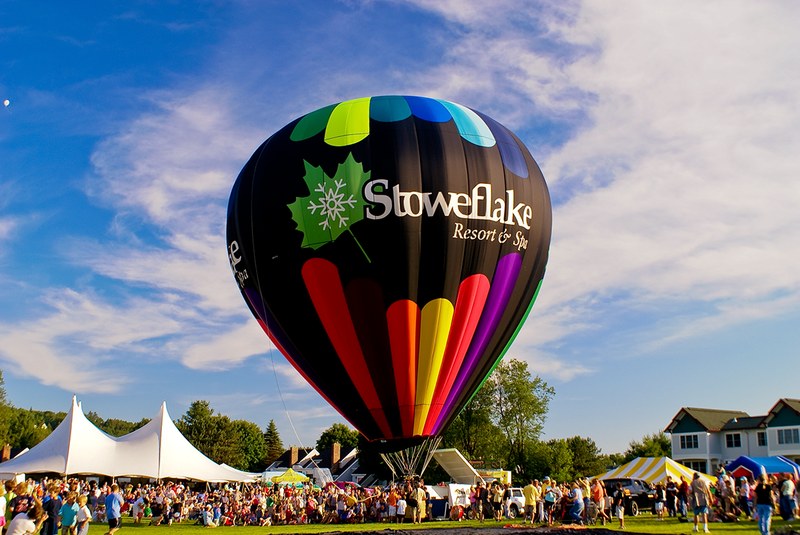 The Village Green at Stowe. 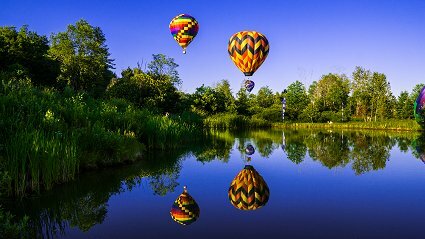 It's that time of year again... Our very own Charlie B's Pub & Restaurant is offering 50% off entrees AGAIN! 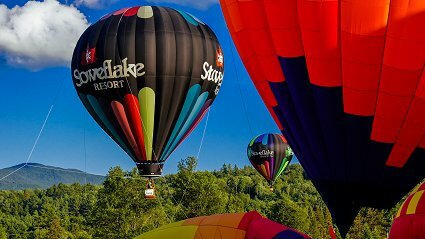 And because we believe 'the more the merrier,' we want to invite all of you to take advantage of this deal. 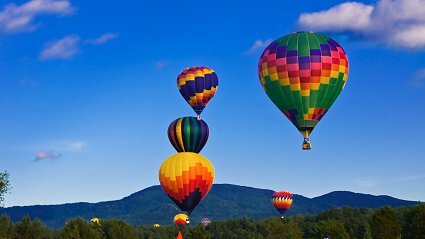 All you have to do is show the coupon below to your server right from phone! 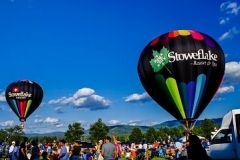 As the mountain snow melts off the hillsides this time of year, consider these options for exploring the outdoors in Stowe this spring, compliments of the Green Mountain Club. 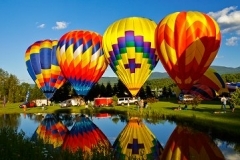 Spring is a lovely time of year to visit Vermont. Stowe comes alive as Aprils showers and warm sun bring May flowers and ample opportunities to play outside. 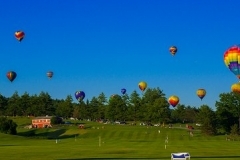 Red buds, green grass and blue sky - celebrating the many natural wonders we cherish in Stowe this Earth Day.